As I know I’ve said on several occasions, I think 1D are pretty snazzy, so when I heard about MUA doing a One Direction makeup line, I was remarkably excited. I’m not a big fan of MUA because I don’t find the quality all that good but I decided to give them a second chance and went to pick up one of the 1D lipsticks – the Niall one to be precise. The quality of this is surprisingly good. 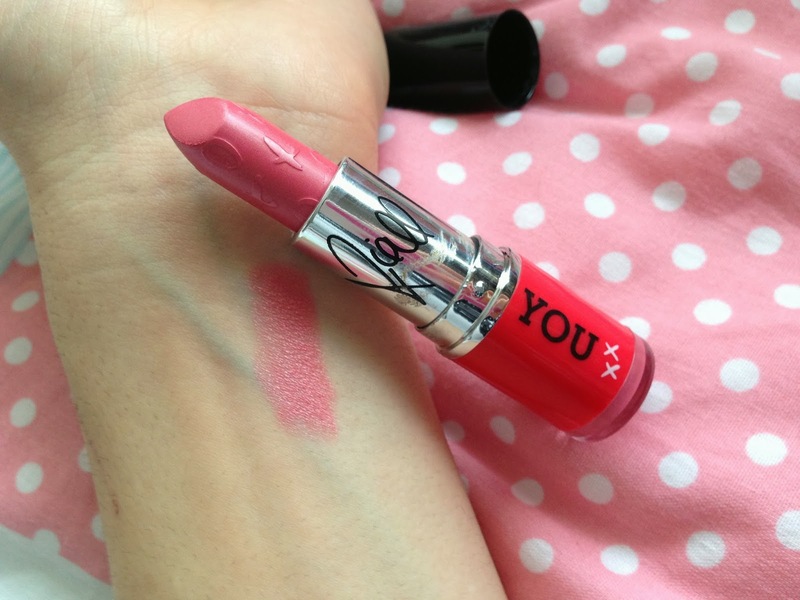 The pigmentation is great and I didn’t have to re-apply very much at all. The only problem I found is that it’s a very, very matte lipstick so your lips do tend to get very dry. Therefore, I do recommend putting lip balm both underneath the lipstick and over the top. The rest of the range are crap colours as well but the packaging of these limited edition lipsticks are a lot nicer looking and are very similar to MAC lipstick’s packaging. 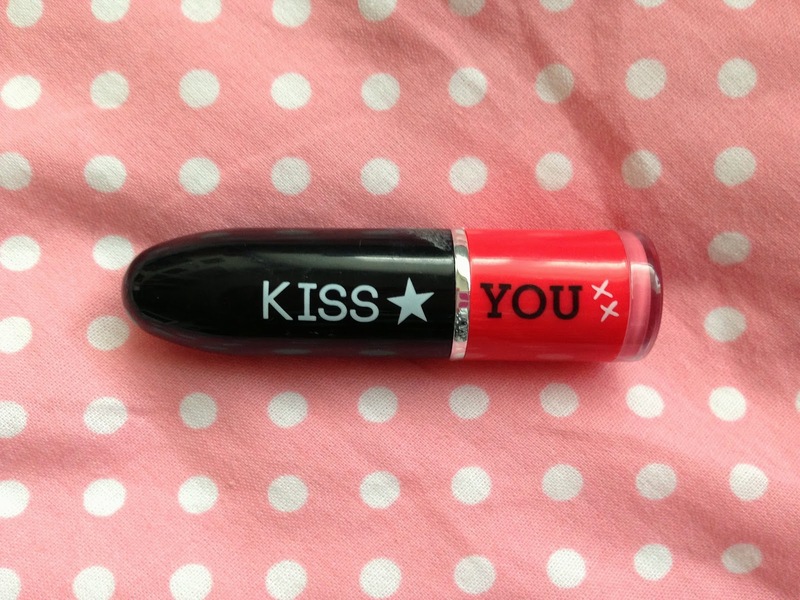 One Direction lipsticks by MUA are available for £3 here and in stores.